Made from 100% dyneema the Footcord can be used for ascending on ropes with the Ascension handle. A lighter-weight version of the Petzl Footape. The Black Diamond Index Ascender is a robust, easy-to-use workhorse, engineered for hard-to-clean pitches, wild conditions, and long days. The Black Diamond Index Ascender's trigger-finger release allows for hassle-free operation and its molded grip and lightened frame offer quick maneuverability and mobility. 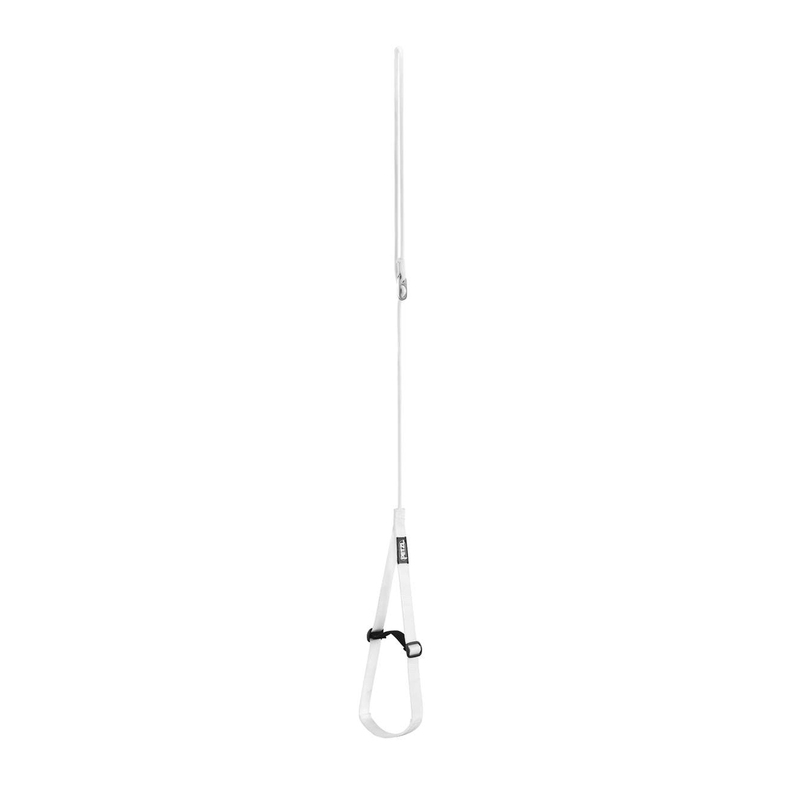 With aggressive teeth, the Index is primed for gripping icy ropes, and a large clip-in point and left- and right-handed versions add compatibility.